A library is built into the center hall. 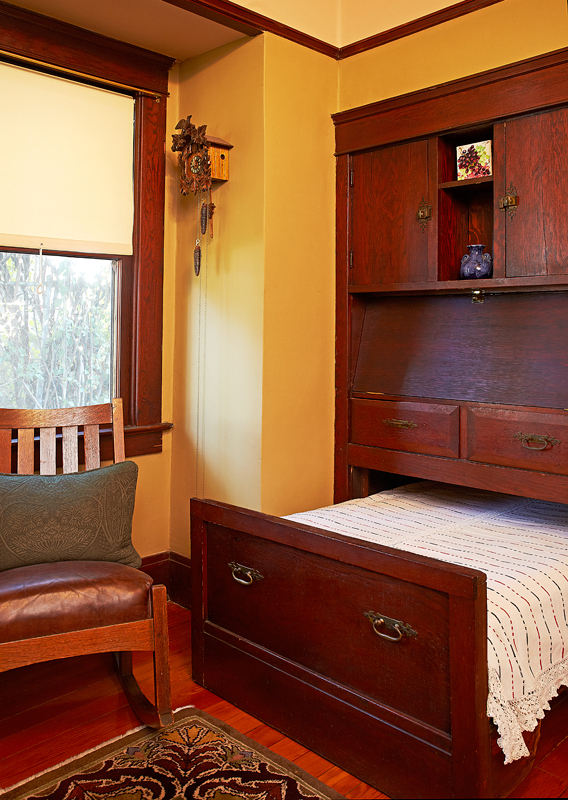 Historic houses are known for many fine original details—leaded glass windows, parquet floors, ceiling medallions, rich woodwork—but storage space isn’t usually one of them. In fact, fitting an accumulation of 21st-century belongings into an 18th-century house can be a challenge of epic proportions. The clever use of built-ins can help. Built-ins had already been popular for centuries (Thomas Jefferson designed several for his rooms at Monticello) by the time they reached their peak in the early 20th century, thanks to architects (and plan books) who used them at seemingly every opportunity. 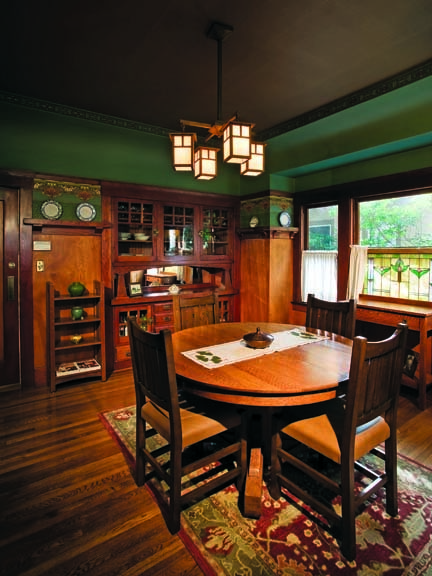 Nothing makes better use of space, per square foot, than a well-conceived built-in—one that aligns with the rest of the woodwork and trim in your house, and incorporates clever shelving, drawers, cubbies, or doors. Built-ins are also generally easy to retrofit into an existing space, so they’re worth considering for old-house areas that need de-cluttering. We’ve rounded up some good examples of built-ins, old and new, in a room-by-room breakdown, hoping they’ll inspire a new look at an old-house storage workhorse. In old houses and new, we tend to think of hallways as dead space—narrow passageways with a single purpose of connecting rooms. In fact, hallways practically beg for storage: under stairs, within long walls, or at the end of a landing. Carving out cabinets and closets on the way to the kitchen or bedrooms is a great way to prevent clutter from invading your living space. Let’s be honest: Most old-house owners don’t purchase their dream homes because the bedrooms boast an excess of square footage. Rather, the opposite is true—they become smitten with the charm of the home, despite the tight quarters (sometimes shockingly so) in the boudoir. 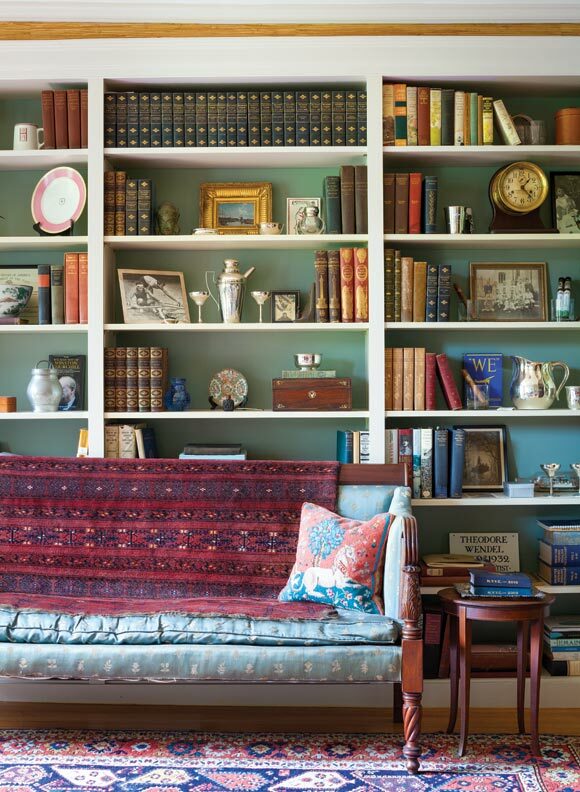 But the solution to squeezing out more space in old-house bedrooms—adding shelves, cabinets, seats, and nooks—will simply increase the charm factor, while accomodating books, clothes, and maybe even a lounging person or two. 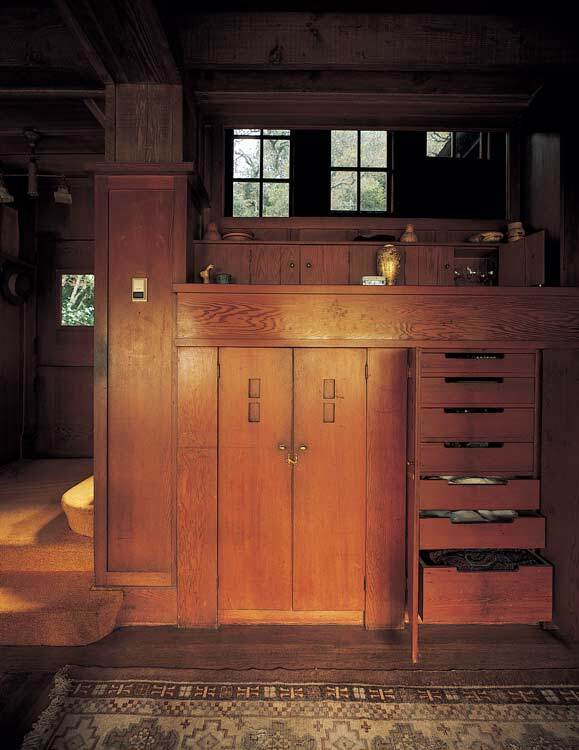 Any old-house owner who claims not to need more storage in the kitchen and bathroom has either embraced a minimalist lifestyle or is flat-out lying. When you factor in all the accoutrements needed in these spaces with traditional challenges like small footprints and pedestal sinks, you’ve got a recipe for not enough storage. But built-ins can again provide salvation, tucking everything from cabinets and shelves to seating and desks into unused corners. (Learn how to install kitchen cabinets).